Home / Questions / Which Countries Have the Most Pokies Machines? 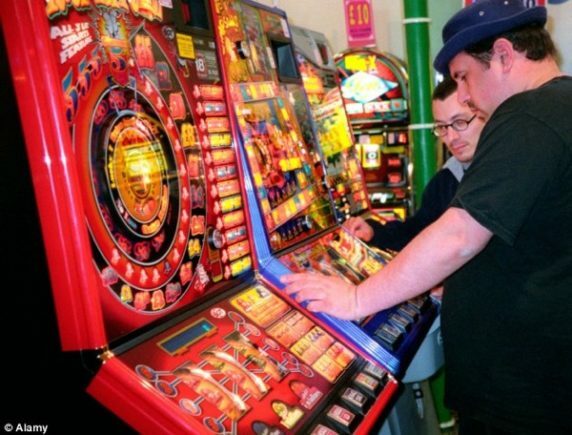 Which Countries Have the Most Pokies Machines? Even though Australia’s love for pokies is internationally recognized, it’s far from the country with the most slot machines. This doesn’t stop pokies from being an essential part of the Australian economy. Every year Australia collects over $5.5 billion in taxes from the $12 billion wagered on pokies annually. When taking into account the amount of jobs these beloved machines produce, pokies contribute $8.32 billion to the Australian economy. 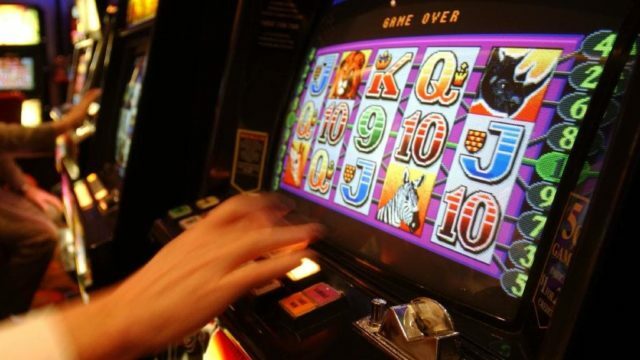 From funding roads to hospitals, Australia’s relationship with pokies is far from recreational. Despite receiving condemnation for their high concentrations, Australia doesn’t have the most pokies machines. Unbeknownst to most punters, Australia doesn’t even make the top 5 list for countries with the most pokies machines. Too make things even more surprising, most of the top entries on this list aren’t even known for gambling. To highlight this ironic twist, we compiled a list of the countries with the most slot machines in the world. Even though they appear tame, these countries have a staggering amount of gaming options. Discover which countries are stealing the show with their impressive display of slots! Italy is poised to wipe out its massive pokies industry. Country #3: Italy (412,252) – Despite generating millions in taxes, Italy’s vibrant pokies industry is under attack. Italian prime minister Matteo Renzi is starting off 2019 with an aggressive anti-gambling campaign. While they aimed to ban all forms of gambling by January 1st, this has proved to be a daunting task to implement. 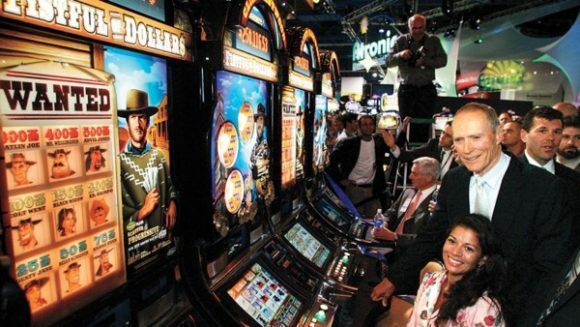 Gambling revenue was up 43% in 2018, which translated to 167 million euros in taxes. This impressive amount of revenue will be a hard sell to trade for pinball machines. While some provinces have carried out the ban, it will be interesting to see if Renzi reaches his goal by the end of the year. Even though Las Vegas steals the show, pokies can be found throughout America. Country #2: United States (889,070) – This country’s staggering amount of pokies machines show that even the most draconian laws can be sidestepped. In the United States, pokies machines are heavily regulated in most states except Nevada and Jersey. The government’s strict enforcement has forced casinos to get creative. While multiple states allow slot machines on licensed riverboats, Mississippi and Delaware allow them to operate on docked boats. Most of the remaining states have casinos on Indian reservations that are scattered throughout the country. This impressive bending of the rules showcases the resilience of pokies. These colorful gaming machines can be found throughout Japan. Country #1: Japan (4,592,036) – Unbeknownst to most foreigners, Japan has a secret infatuation with a type of pokies machine called pachinko. These machines boast six different levels that change to variations of 777. Even though they are regulated by integrated circuits, skilled players can skew the odds in their favor. While the average levels normally have a 90% payout rate, they can be raised to 160% by talented punters. Despite being available in everywhere from pachinko parlors to adult sections of amusement arcades, these machines are highly regulated. All pachinko machines must have 3 reels, not exceed 80 revolutions per minute and pay out no more than 15 coins per play. Instead of giving in to government pressure, pachinko producers got creative. During Big and Regular bonus modes, groups of 15 coins are paid out continuously until the target amount is met. To make matters even more complicated, bonuses that aren’t immediately claimed are added to the machine’s stock. This allows lucky players to play multiple accumulated bonus rounds that can potentially pay up to 10,000 coins. These wild variations make pachinko machines a lucrative pastime. Due to the potential to win big, these machines have taken Japan by storm. 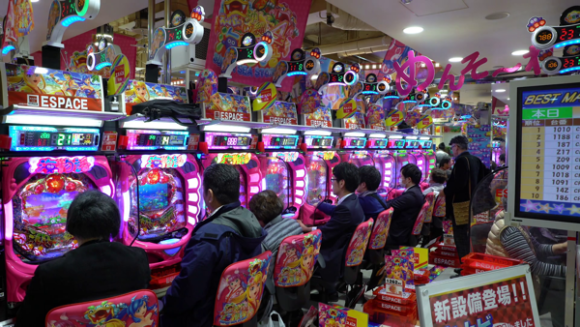 Pachinko machines are a fascinating phenomenon, so try them out on your next trip to Asia!